You know LBC is a great value compared to many other accredited Christian and secular independent colleges. We keep tuition costs below the national average, while delivering a purposeful, Bible-centered education. 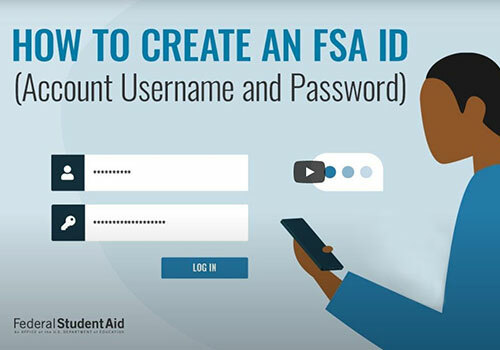 The Financial Aid Office is here to help as you consider the cost of your education. Together, we’ll explore which funding sources match your eligibility and need. We’ll also help you complete all the necessary paperwork and answer any questions you may have. We’re here to put your financial worries to rest. Above all, have faith. You can afford it! There are several scholarships available to seminary & graduate students. Please read the description of each to find out if you are eligible and how to apply. Email LBC’s Financial Aid Office if you need to speak with a financial aid specialist. A tuition discount is offered to students who are a member of Greater Mt. Calvary Holy Church or attend Calvary Bible Institute. Complete the required application (pdf). Deadline is August 1. Students receiving this scholarship are not eligible for the Church Matching Scholarship. Awarded to students enrolled in the Master of Ministry program. Amounts vary. 30% tuition scholarship awarded to international students. Awarded to students enrolled in the MA in Biblical Studies or MA in Ministry degree programs. The GA will assist their academic program department, while the TA will assist a professor in teaching an undergraduate course. Contact Capital for more information. A tuition discount is offered to students who are a member of New Antioch Baptist Church. Complete the required application (pdf). Deadline is August 1. Students receiving this scholarship are not eligible for the Church Matching Scholarship. The RA will assist in his or her academic program department. Contact the PhD Program Director for more information. This is a tuition scholarship to students whose church is a member of Project Bridges. Students receiving this scholarship are ineligible for the Church Matching Scholarship. Application required. Complete the required application. Lancaster Bible College will provide an academic scholarship for up to 50% of tuition and fees, to all full-time faculty and administrative leaders, serving at ABHE member institutions. This matching scholarship is applicable to all of the Capital’s doctoral programs. LBC will match the amount provided by your ABHE institution, up to a 50% scholarship. What that means is that you could receive your doctorate without any out of pocket expense, provided your school will fund the other 50% of your educational expenses. Students who do not receive matching scholarships may apply for a 35% ABHE Professional Scholarship. For more information, contact the Financial Aid office at financialaid@lbc.edu or 717.560.8254. To apply for the matching scholarship opportunity, please have a Human Resource Administrator send a notarized agreement letter on institutional letterhead verifying full-time employment as a faculty or administrative leader and stating the amount your institution will provide toward your education including expected payment dates. To apply for the individual scholarship, please have a Human Resource Administrator send a notarized agreement letter on institutional letterhead verifying full-time employment as a faculty or administrative leader. If they are not going to provide any financial support, that should be stated in the letter. 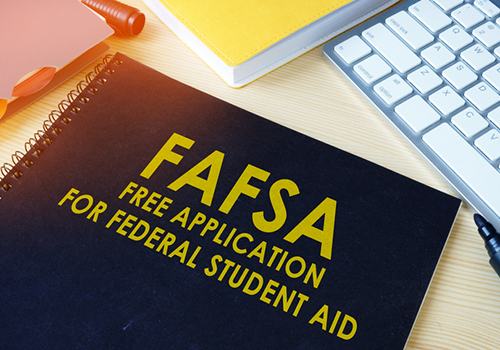 Please have the letter mailed directly from the Human Resource Administrator to our Financial Aid office at 901 Eden Road, Lancaster, PA 17601, ATTN: Financial Aid. 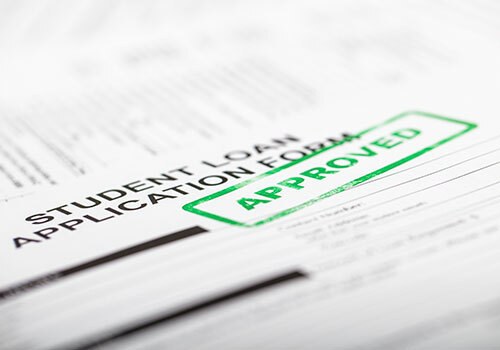 There are various loan options that might help a student to finances their graduate studies. Click on the link below to explore more on the loan obtain, selecting a loan, and loan repayment. Must comply with Capital’s academic progress standards. Must be enrolled at least half-time (six credits for undergraduate, three credits or above for graduate education). When your total aid is greater than your billable charges for tuition and fees, you may be eligible for a refund. Refunds are made available to registered students after all (billable) charges are satisfied and student financial aid is disbursed on or after the first day of the semester. LBC has up to 14 business days to process and mail a credit refund, when applicable. Maximum Time Frame for Completion of Education Objective:Students must complete their degree program within 150% of the published length of their degree program.